Throughout the years we’ve seen so many fictional soccer teams that we’ve fallen in love with. Some of these teams inspired us with their message, some others simply made us laugh. We thought we should take a close look to these teams from ancient history to more recent times. Escape to Victory, tells the story of Allied prisoners of war who are interned in a German prison camp during the Second World War. These prisioners play an exhibition match of soccer against a German team. starring Michael Caine, Sylvester Stallone, Max von Sydow, and Daniel Massey as well as professional soccer players Bobby Moore, Osvaldo Ardiles, Kazimierz Deyna, Paul Van Himst, Mike Summerbee, Hallvar Thoresen, Werner Roth and Pelé. Of course the prisoners team wouldn’t have an elaborate logo, however this uniform has become emblematic in the soccer world for those who have seen Escape to Victory. Those three straight lines blue, white and red, represent freedom, they stand for those who win against all odds, they stand for players who play beyond the game. Ok, maybe we went too far… the movie is great! The logo is a little too simple but surely that is how it was intended. Ladybugs is a sports-comedy starring Rodney Dangerfield that plays a Denver businessman who takes over a girls soccer team that the company he works for sponsors with the help of his fiancee’s son. We are still looking at vintage logos, Ladybugs soccer logo is very clear, very feminine, it’s all very obvious. A teacher on exchange from England is placed in an underachieving Texan school, where she coaches the children to start a soccer team, improving their self esteem and leading to unexpected success. Now, here you have two teams that are iconic for soccer kids teams, we couldn’t expect less of a Disney movie. The Big Green logo is very different from most soccer logos, the right alignment, the name, it is something surely else. Knights soccer logo keeps it classic, it’s all very consistent, the font, the drawing, but it keeps a childish style within its image. Bend It Like Beckham is a British-German romantic comedy-drama sports film starring Parminder Nagra, Keira Knightley, Jonathan Rhys Meyers, Anupam Kher, Shaznay Lewis and Archie Panjabi. 18-year-old Jesminder loves football but her parents have forbidden her to play because she is a girl. She joins a local women’s team, the Hounslow Harriers, which makes its way to the top of the league. So the main item in Hounslow Soccer Logo is the soccer ball that seems to be speeding, it includes their teams’ name and it’s made in only one color: red, which mainly stands out for being the color of fierce passion! 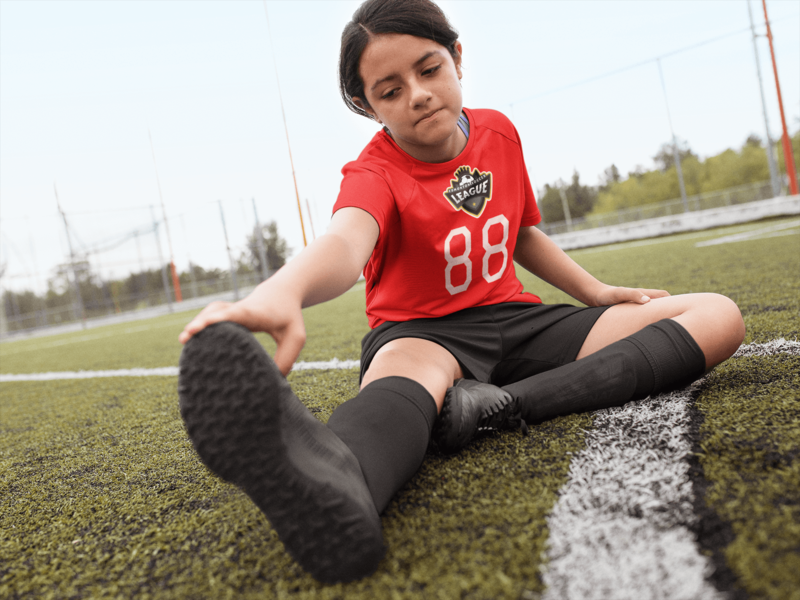 Phil Weston a lifelong victim of his father’s competitive nature, takes on the coaching duties of a kids’ soccer team to play against his father team on the little league. So The Tigers soccer logo goes something like this, we are beginning to see more updated logos, they display a fierce tiger because, of course, they are named The Tigers. Stars on on sports team logos are very common, using animals and actually having a team mascot is part of a long tradition for soccer teams. Viola Johnson (Amanda Bynes) faces complications when her female soccer team is cancelled so she takes the place of her twin brother, Sebastian, at a new boarding school to prove she can play with the boys. She falls in love with her handsome roommate, Duke, who has agreed to help her win against her old schools team match. We are now looking at the most recent soccer team logo on our list, even if we are talking about a movie that was done 12 years ago… Great comedy, very adequate soccer team logo, it has a typical high-school feel to it. In this case there is no mascot, no drawing, just the team’s’ name which makes it look very clean in red and white. 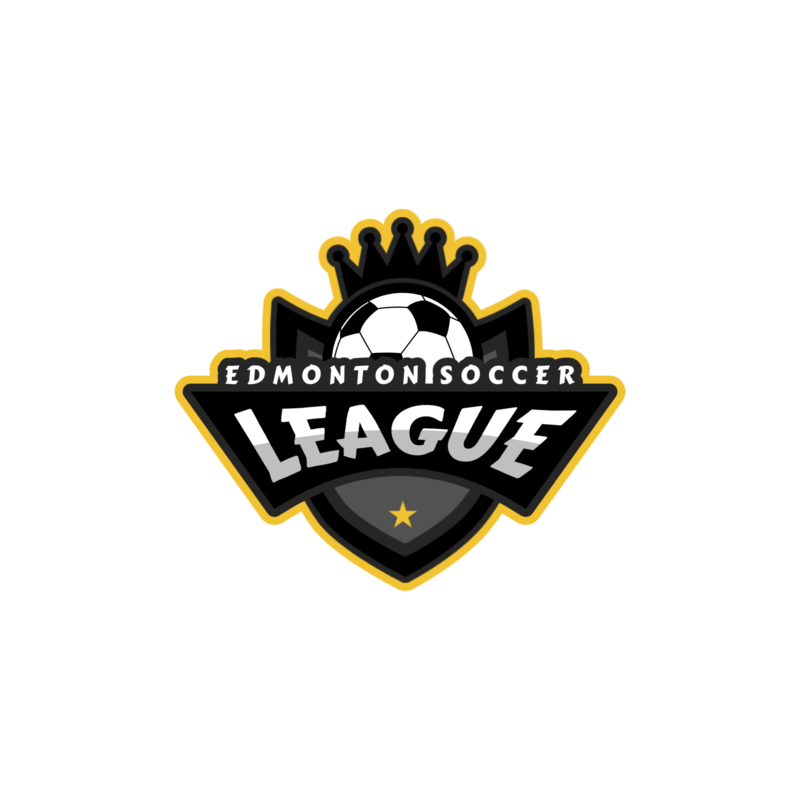 Want to make your own soccer logo designs? Here is a tool you might find useful! Placeit’s Soccer Logo Maker is very simple to use, it has tons of options from fierce animals to giant letters. 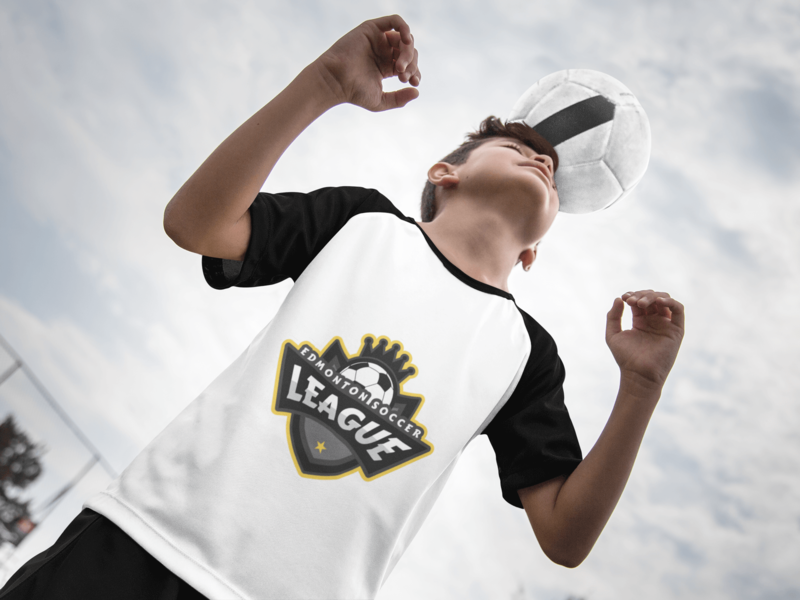 "My soccer t-shirt designs look awesome with Placeit's soccer logo maker"